Fractures in the region of elbow joint include supracondylar fracture, dislocation of elbow joint, T or Y shaped fracture into the joint, fracture of the olecranon and fracture of the head or neck of radius. These fractures need very careful handling. Mishandling or mismanagement of these fractures may lead to certain complications of which ‘Myositis Ossificans’ is one of the worst complications. Mismanagement of certain conditions such as ‘Tennis Elbow’ and ‘Golfer’s Elbow’ may also lead to ‘Myositis Ossificans’. Thus ‘Myositis Ossificans’ is a complication that is found in fractures and other injuries around the joint when they are mismanaged, usually treated by traditional bone setters. In this condition there is a progressive bone formation commonly occurring in the anterior aspect (front side) and in the joint capsule of the elbow joint. It is caused due to the unscientific mismanagement of the injured elbow by the traditional bone setters or by the relatives of the patient. If massaged unscientifically or vigorous unscientific stretching movements are given the following pathological changes may occur in the structures in the vicinity of the elbow joint. The bone ends may get stimulated resulting in the formation of Osteophytes which may worsen the condition. 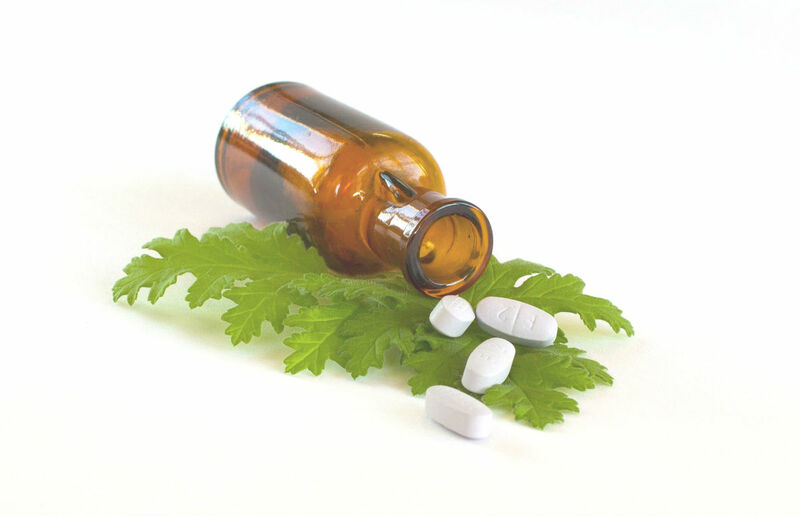 They may impinge upon the soft tissues in the region of elbow and enhances the pain. They may also interfere with the movement of the elbow. There may be oozing of blood from the already damaged or torn tissues resulting in the formation of Haematoma (blood clots) in and around the site of damage. Such a situation delays the healing process. There may be ossification of Haematoma. There may be mal alignment of the fibres of the already damaged or torn soft tissues. Mal alignment of the fibres of the already damaged or torn fibres will also delays the healing process. All these above mentioned factors may collectively lead to the ‘Myositis Ossificans.’ It is the deposition of the bone cells in the muscles, resulting in the formation of hard swelling, which is very difficult to treat. It has a shell of bone with a soft red brown centre. The bony mass may be attached to the bone by a stalk. Sometimes it lies in continuation with the periosteum. But in most of the cases the ossifying bony mass gets detached from the bone and gets attached to the muscle in the vicinity of the injury. 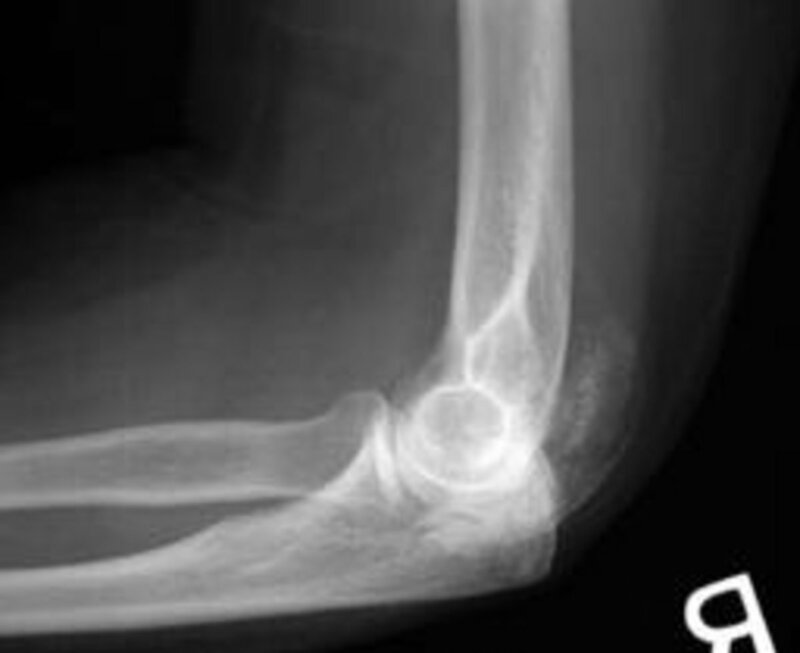 This detached bony mass may impinge upon or penetrate other structures in the vicinity of the elbow joint. This causes pain and will also interfere with the movements of the elbow joint. It is to be remembered that any damage to the muscle in the vicinity of a fracture at the elbow joint may result in that muscle becoming the seat of one or more forms of ‘Myositis Ossificans.’ It is also to be remembered that any injudicious or vigorous movements cause further damage to the area resulting in the formation of more bony masses. 'Myositis Ossificans’ occurs most commonly in the second and third decades of life. Usually it is formed in the region of elbow (especially in the Brachialis Muscle) and in the region of thigh (Quadriceps Muscle) on those who have experienced some sort of trauma. This disorder may occur in association with a haematoma which occurs in a muscle after injury. This new bone growth takes place over a number of weeks, approximately 6-7 weeks. At this stage a lump may be palpable. Anyway reabsorption of the new bone occurs slowly over a period of weeks or months. But a small amount of bone may remain as residue. This residual bone may continue to impinge upon or penetrate other structures around it causing pain. The presence of the residue also hinders the movement of the joint. Insecure or improper fixation of the elbow joint- ie. Fixation with insufficient flexion and supination. Too early or too vigorous movement of the elbow joint or the radio-ulnar joint. Heavy and unscientific massage in the vicinity of the elbow joint by local bone setters. Severe contusions- resulting in loss of movement. Severe contusions- that are not appropriately managed- lack of rest following contusion- continue to do the exercises ignoring pain- doing stretching exercises too early. Repeated contusions or injuries on the same vicinity. Recommence sports activities too early without giving proper rest. X ray- In the early acute stage, a fussy ill deformed shadow (cotton wool appearance) is seen in the front (anterior) of the elbow. Once the actual definite ossification has begun, the X rays reveal the presence of bone in the muscle in the form of radio opaque mass in the front of the elbow. Once the ossification begins the bone may be felt in the front of the elbow in the muscle, on palpation. In some cases there is no acute symptoms. In such cases the only sign is a decreasing range of motion of the joint. The proper physiotherapy management and various exercises for Golfer's Elbow will be dealt with in my next article. One of my friend got injured and got operated in his left arms, Doctor did not advice him for physiotherapy fr 2 months after operation, after 2 months he started physiotherapy and till now there is no improvement in his mobility. Later we went to take an x-ray which was noticed that he diagnosed with myositis. 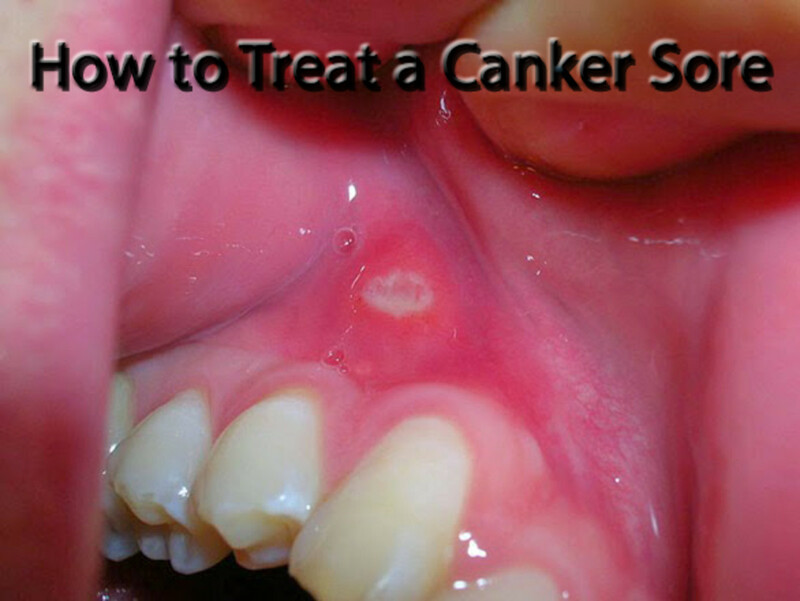 Can we know where this can be treated. Please advice. He is seeking for job and he is worried about his future. Suggestions are greatly appreciated. Thanks.